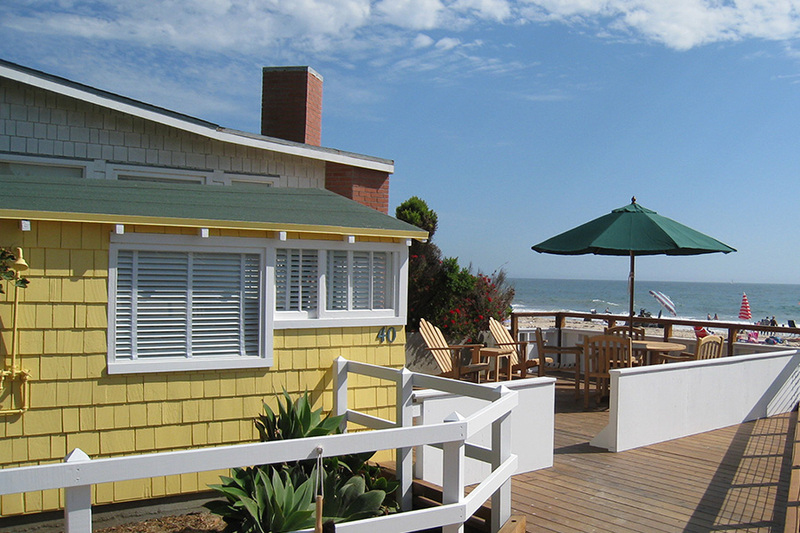 Cottage is ADA compliant; however, it is NOT restricted to ADA guests. 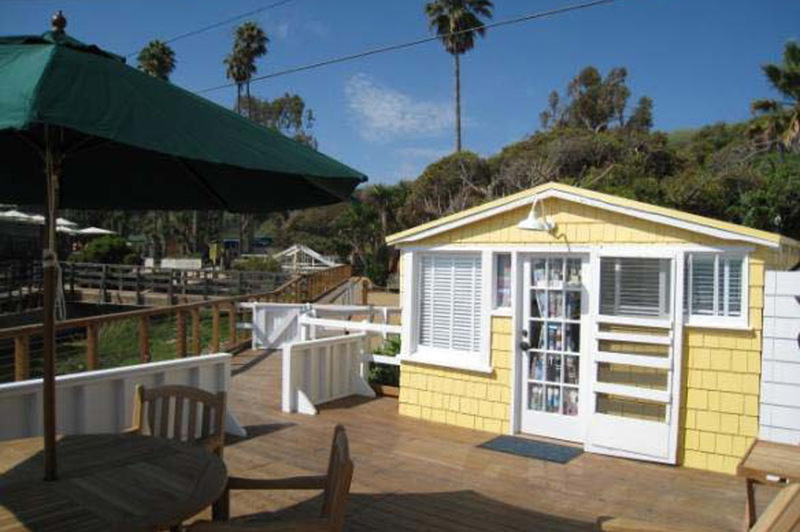 Originally built in 1939, this cozy ADA accessible, freestanding studio cottage features an expansive deck alongside Los Trancos Creek, steps from the sand. Guests will enjoy the bright, cozy interior with natural-wood floors and an open-beam ceiling. 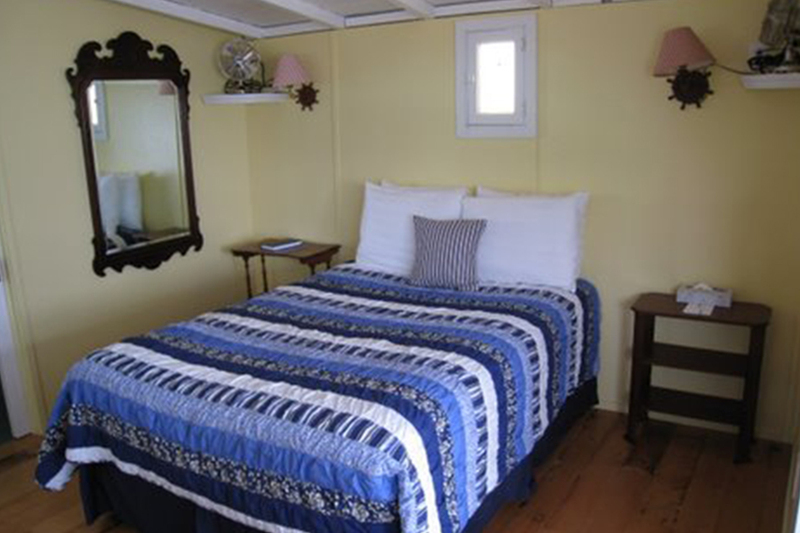 Cottage has one full bed, a twin daybed and an ADA kitchen unit. The Creekside Studio is located adjacent to the restored Educational Commons next to the creek. A large oceanfront porch provides plenty of space for relaxing, lounging and enjoying stunning panoramic views and sounds of the sea.